Continuing Airworthiness Management Organization (CAMO) is a term originating in Europe, but today is used across continents, according to Gamit’s Nadeem Muhiddin. 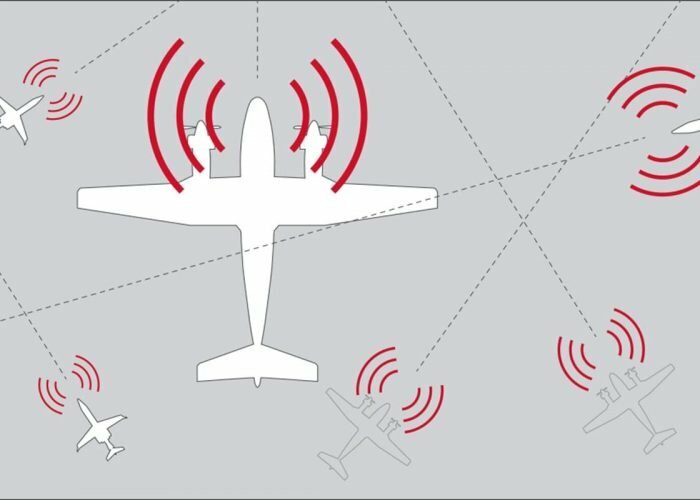 So what is it, and what could it mean to an aircraft operator? 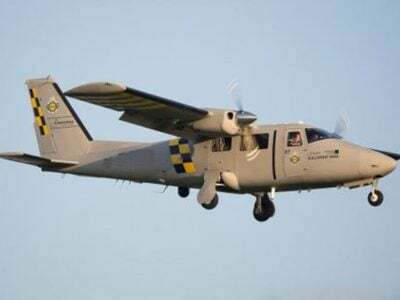 Essentially CAMO is an approval given by a National Aviation Authority (NAA) to a maintenance company within its region that demonstrates the firm meets certain criteria. The CAMO designation, also referred to as Part-M, was introduced in 2003 and slowly it became mandatory for all EU-registered aircraft to be supported by a CAMO-approved company. The role of a Continuing Airworthiness Management Organization ultimately requires handling liaisons with authorities on behalf of an aircraft owner; finding solutions to maintenance problems with OEMs; delving into the aircraft manuals; assessing Airworthiness Directives and Service Bulletins; tendering management for maintenance input; and performing on-site aircraft surveys as well as record audits. In certain scenarios the CAMO may be on-site during heavy maintenance as the aircraft representative overseeing the technical aspects. It’s common for aircraft owners to refer to a technical representative – the back office engineering department handling all of the planning and paperwork for engineering – as CAMO. Only a decade ago, any semi-retired aircraft engineer could take on the engineering planning and maintenance management for a client with a private aircraft in Europe. The introduction of CAMO has helped to regulate this niche, and today in order for an engineer to offer such services for an EASA-registered, mid-weight turbine aircraft, they must gain CAMO approval. To obtain that CAMO approval an organization must establish that it has the required NAA-approved caliber of employees with the relevant level of training and experience; plan a training program for the staff; have adequate office facilities; and have a secure IT infrastructure with all necessary protocols in place – all of which may mean the semiretired engineer may want to reconsider how and when they retire! What is CAMO and why is it important to the running of your private jet? 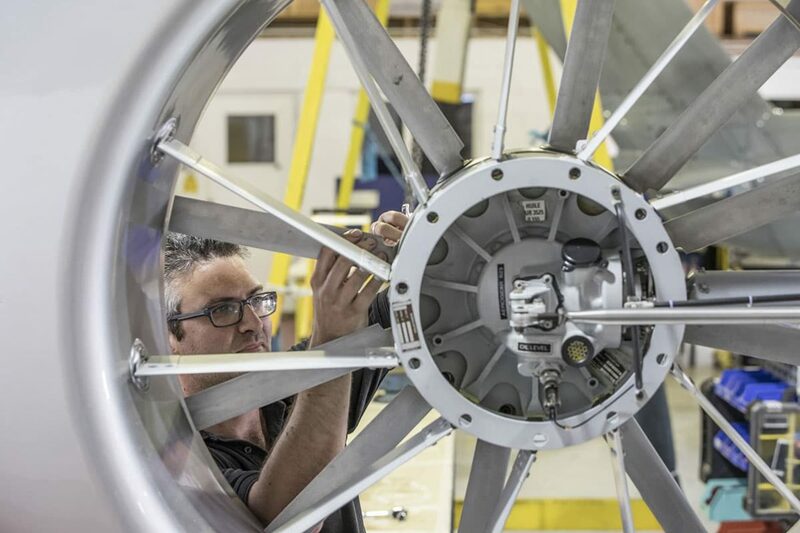 All of the above keeps the owner happy, safe in the knowledge they can use their aircraft as much as they like outside of maintenance downtime. 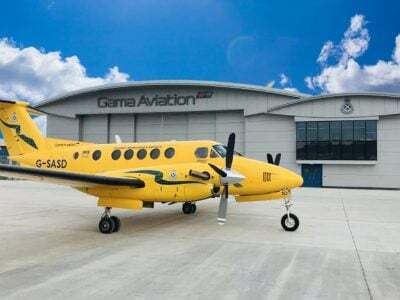 The CAMO should always maintain contact with preferred maintenance providers (Part 145 organisations such as Gama Aviation’s base, line and AOG services) of which it is typical to have at least three-optional companies to go to at any one time. In the event there is a fault on the aircraft, the CAMO should be in a position of knowledge as to where the aircraft can be referred to efficiently rectify the issue. 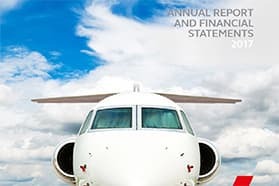 Ultimately, a good CAMO-approved company should be the eyes and ears for an aircraft owner and lender, and know exactly what’s going on technically with the aircraft – past, present and future. 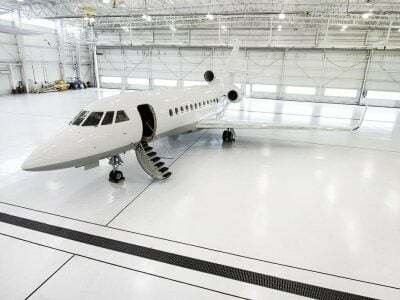 Significant levels of trust are afforded a company looking after the maintenance of an aircraft. If you choose to place your aircraft with a CAMO, you should ensure that your trust is well placed. Kindly reproduced with the permission of AV Buyer. chevron_left CAMO software. Good in equals good out.